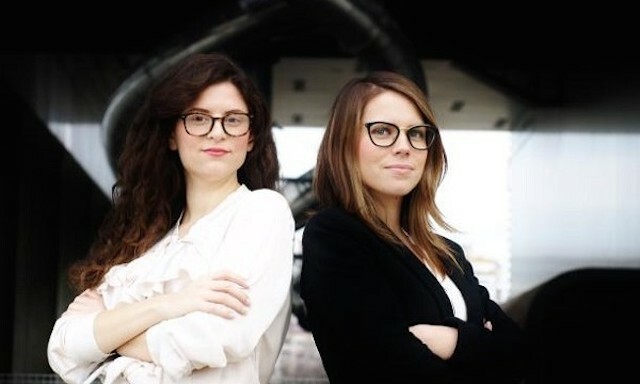 creators of the Teddy the Guardian, the first smart teddy bear in the world. and Kenyan President Uhuru Kenyatta in the middle. Listen to her talk at the fourth video just below. 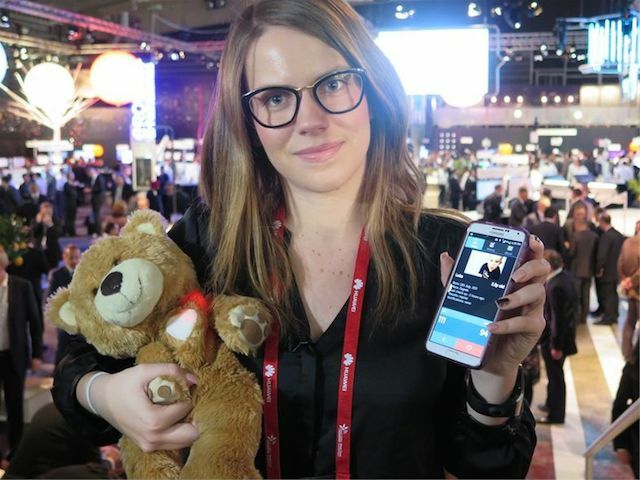 Teddy the Guardian has been developed by entrepreneurs Josipa Majic and Ana Burica in Croatia which would be able to detect temperature, heart rate and blood-oxygen levels, of a child simply by being cuddled and the data is transmitted to a Smartphone. 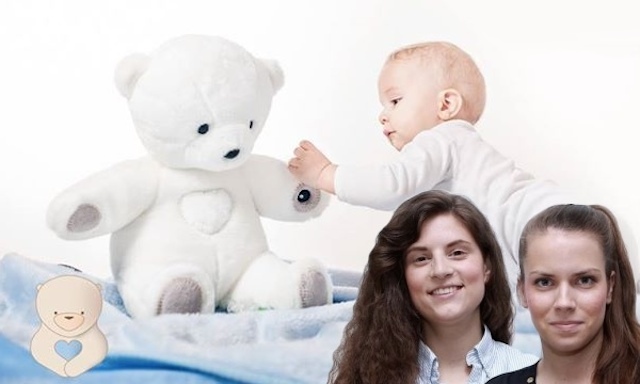 Josipa Majic is the founder and CEO of Teddy the Guardian, the first smart teddy bear on the market. During play, the teddy bear seamlessly captures the child's heart rate, saturation of blood with oxygen and body temperature, and wirelessly sends the data on a mobile app. This creates a truly child friendly experience for hospitals and home care. With specialization in medical technology, Majic's work places a special emphasis on a more human approach to patients and users. She has previous experience in delivering medical applications and wearable technology solutions. Future Global Leader Josipa Majic is designing medical solutions for pediatric care that are appealing to doctors, parents—and kids. Teddy the Guardian, which she developed with Ana Burica, collects children’s vitals in real time, eliminating the need for the devices many of us may remember from our own childhoods, including, as Majic pointed out, the “traditional thermometer.” But it’s not just replicating these devices in a fuzzier form; it’s also expanding on the way data is presented to parents and health practitioners. Teddy, for instance, has a heart that varies colors with the children’s health and beats to the rhythm of the child’s own heart. 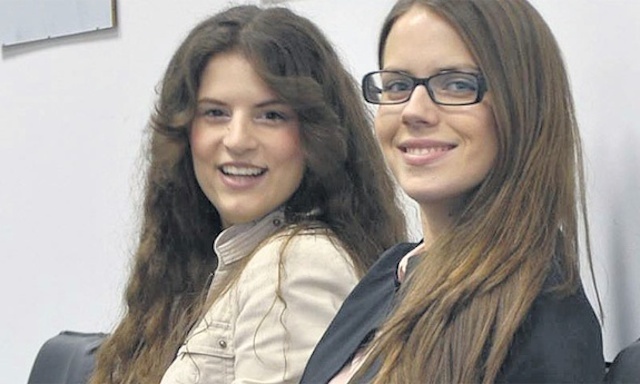 Future Global Leader Josipa Majic designs child-friendly medical devices. Majic sees Teddy as just one of many potential applications of these types of technologies, believing that devices like Teddy could be used in medical fields outside of pediatric care. 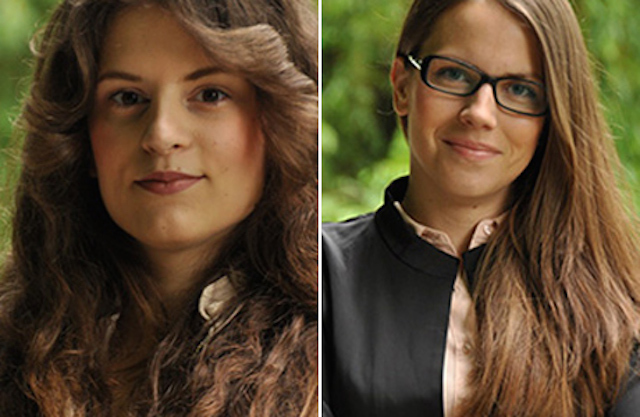 Why did you and your entrepreneurial partner Burica decide to develop Teddy the Guardian? We were initially developing medical software for pediatricians. When we were working there, we noticed that kids and nurses had a very specific problem. Kids do not understand medical devices. The usually react very emotionally, and it’s stressful. As bad as that is, that actually skews the data so you get the wrong metrics, and that creates a bigger problem, which is that pediatricians fail to understand what’s happening with the child. We decided to combine the soothing and calming effect of your favorite teddy bear and the seamless experience of touch-based sensors and integrate that into a single product. A young doctor in Zagreb examining his teddy bear. Look how serious and concentrated he is! How many prototypes—how much development—did it take to get a teddy bear that functioned both as a bear and as a medical device? We could see the potential to create a lot of almost robotic-looking bears. It took a year and a half of R&D, and a lot of failures, a lot of really bad concepts, but a few good ones. It ended up developing a completely new concept of a completely washable, child-friendly new generation of device. 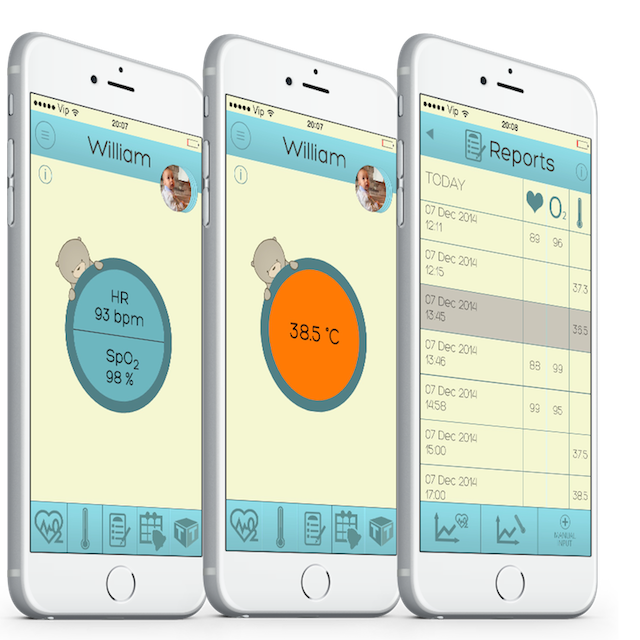 At the same time it is interactive and soothing and very informative because it transfers all the data in three to five seconds to a mobile app. Of course it needs to be washable—but we didn’t even initially consider that part of the equation, and the potential complications as you developed a washable medical device. Yes. That’s pretty important for both parents, but also pediatricians because it needs to be sterilized. And how do children react when handed the teddy bear? Especially in hospital settings it is the most child-friendly object. Basically compared to the traditional medical devices, this is the least threatening way to get all of your vitals measured, so they really like it. What about the response of hospitals and parents to this new take on the medical device? Hospitals varied a bit. Healthcare is a very traditional and pretty regulated domain, so it takes a while for any innovative products and any new concepts a really long time both to certify it and to get them into the market. But parents got it immediately, and it really resonated with them, especially with first-time moms who had no experience with how to check up on their kids when they are slightly ill and they do not want to impose additional stress or discomfort to them. They would not need to explain to them, for example, why you need to put a traditional thermometer under your arm and stay still for 10 minutes. Things like that just create a really bad user experience for kids and parents. So, the bear just creates a much more seamless way [to get vitals]. How many kids are benefitting from Teddy the Guardian today? We have more than 600,000 pre-orders in Euros. It’s a pretty big market, a pretty validated concept. And this Christmas we’ll be launching a new campaign and a new product—a new generation of teddy—and we’ll be donating the first teddy bears to the best children’s hospitals around the world. Where do you plan to go next? Do you have your eyes on other potential products, other markets? We have a lot of very ambitious plans. The second market that the same concept is very applicable to are elderly patients with Alzheimer’s. They again do not understand the entire hospital setting and environment. And it’s still very soothing for them, although they are much older, to have something as soothing as a plush toy without being bothered by the entire procedure of medical check-ups. 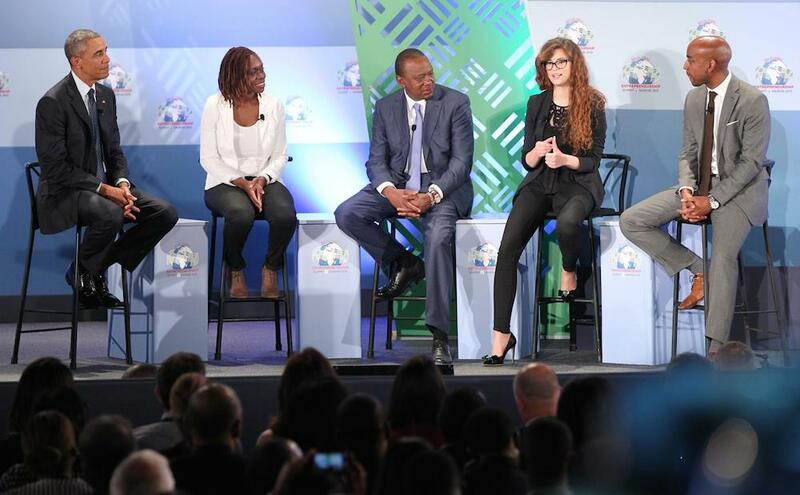 Why is it important for you to share your ideas and experiences through platforms like CIW? It’s always important to spread the word, but most importantly I think it’s very educational to hear people from different backgrounds that have a similar goal but in a completely different domain. It’s so inspiring and it’s really humbling here to speak at such an event. It really is good to exchange information with them and exchange experience. So I think it’s very enriching for both me personally and also my organization as a whole. The quote is from Teddy the Guardian, who won the international Creative Business Cup finals 2013. 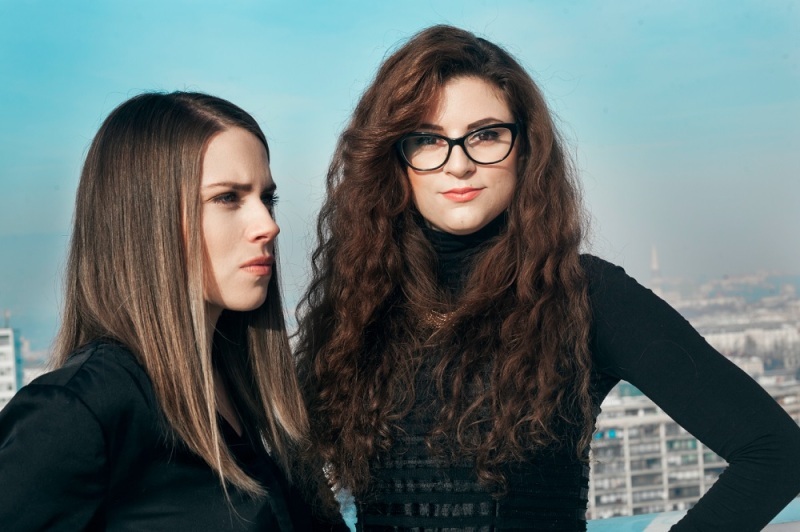 We met up with Teddy the Guardinan in Moscow during Global Entreprenership Congress, where Teddy the Guardian was pitcing their idea, making new contacts and talking about, what participating in Creative Business Cup has meant for their business.